It is not clear to me whether this is the rule that the electric utilities have been objecting to, but even if it is not I can’t help but assume that the power plant rule will not go forward either, nor will anything to do with the stream buffer rule. I had a strong feeling that the EPA was going to be pulled back as soon as election consideration began to predominate, but I had maintained some small flicker of “hope”. I feel incredibly sick and despondent because of this along with the economics, unemployment and the wars, and I grieve for our country. One question presents itself: when this rule was announced, it was touted with the benefit of literally saving thousands of lives and preventing, among other things, heart attacks. What changed? 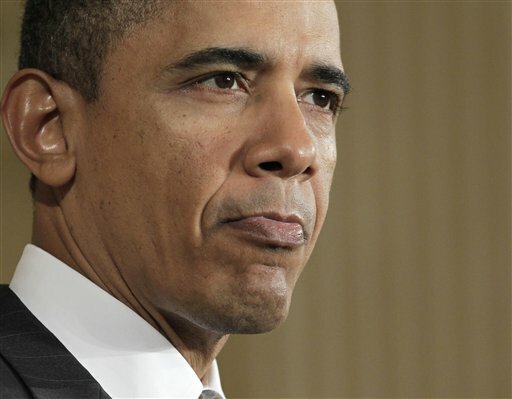 Despite the “unwavering” language, however, it seems the Obama Administration has decided those lives are pawns to be moved about a great political checkerboard (I, for one, am tired of the Obama-as-Chessmaster trope) and those preventable deaths have just been jumped by politics or the need for campaign contributions or some combination of the two. Like Pragmatic Realist, above, I just feel sick about this. President Obama attended the UBB Memorial Service and even went so far as to repeat the WV Coal Association’s advertising slogan for them. Will he find time to attend any of the funerals of those innocent air-breathers this political decision effectively condemns to premature death? Dont you just hate it when they make these kind of announcements right before the start of a big holiday weekend? I find it kind of insulting that the administration thinks we wont be paying attention because they think we are more interested in the holiday weekend.